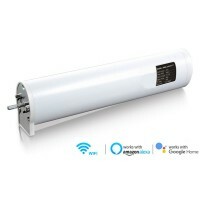 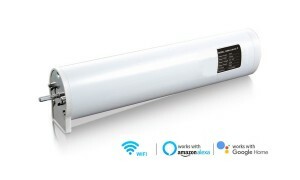 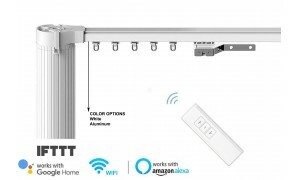 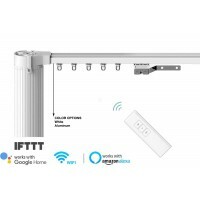 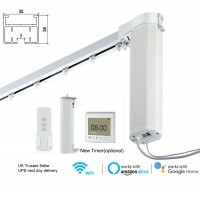 This remote works for our smart curtain tracks (HT100B series), which has smart wifi module and can be controlled via mobile Apps, Amazon Alexa and Google Home devices. 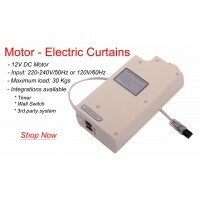 The remote does not work with DIY electric curtain tracks. 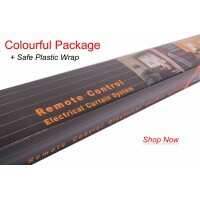 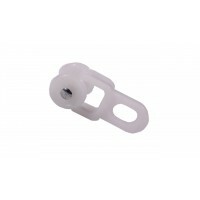 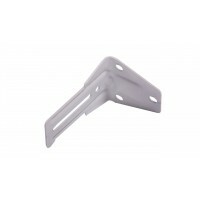 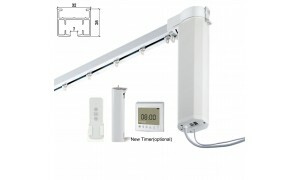 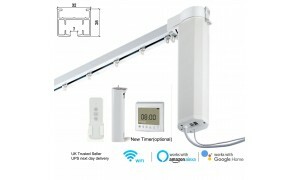 If you need for the HT100 series, please check the IR remote from http://y2shop.com/eshop/new-remote-electric-curtains. 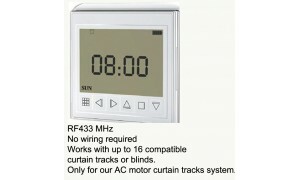 Please note there is one RF remote included in the standard package of HT100B smart curtain systems. 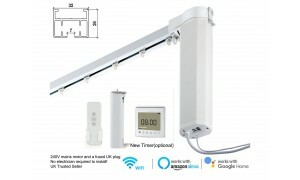 So you do NOT need to buy this when you place the order the first time. 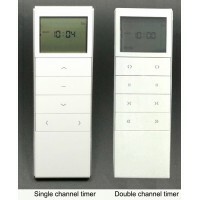 ONLY buy this if your original one does not work or you require additional one as a spare.